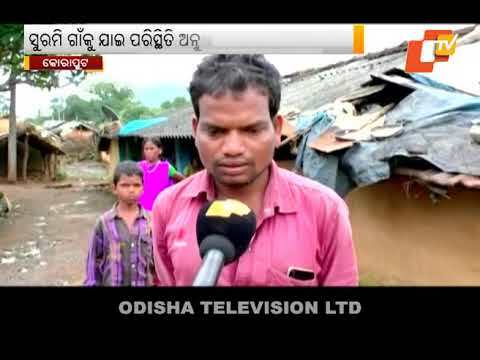 An unknown disease has claimed many lives in a village in Koraput, Odisha. 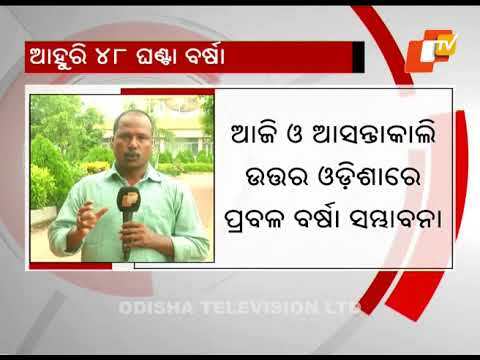 As many as 6 have died in a fortnight. 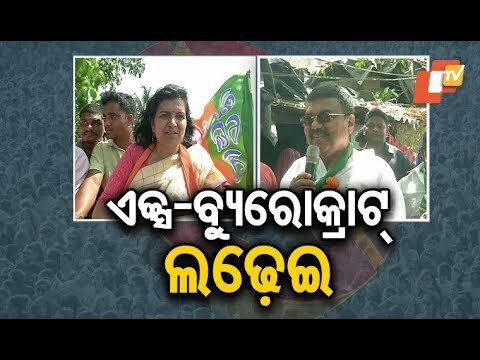 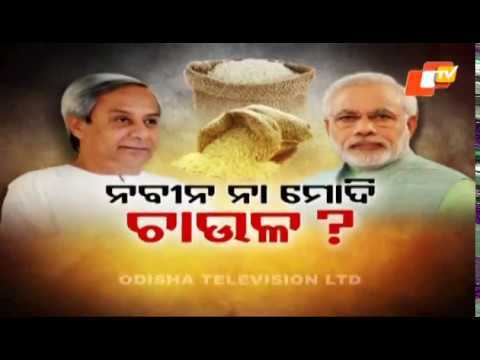 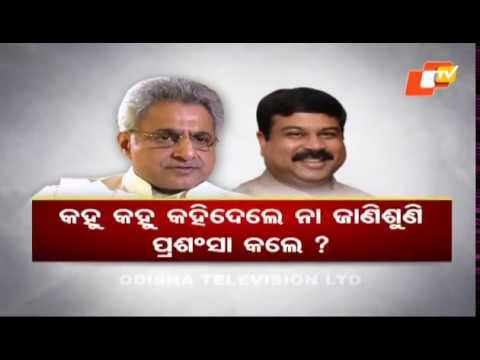 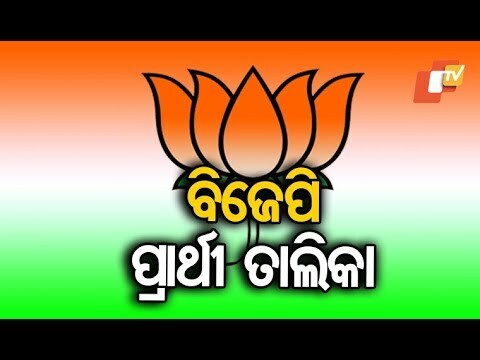 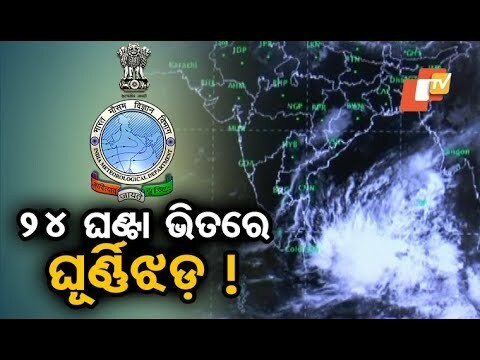 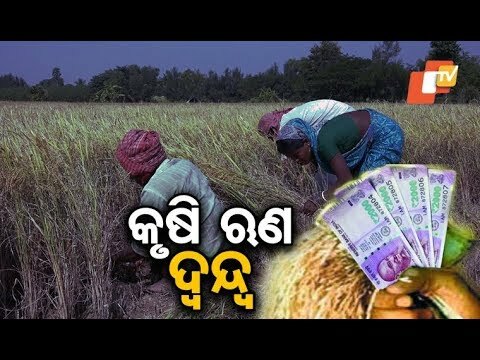 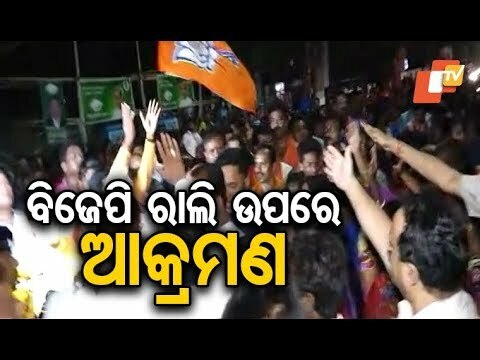 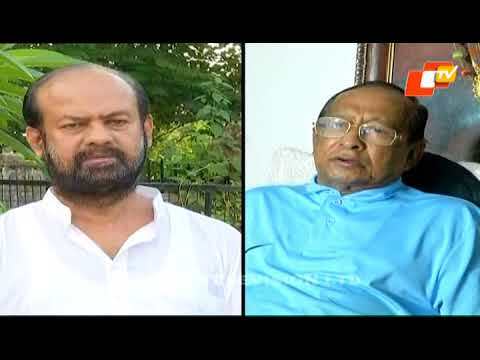 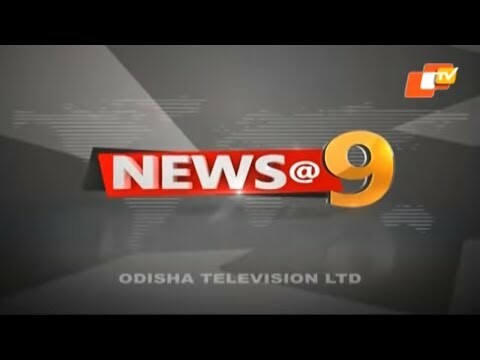 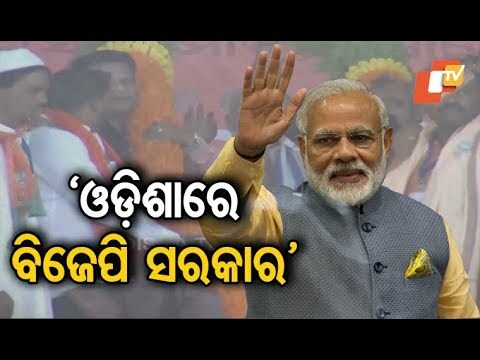 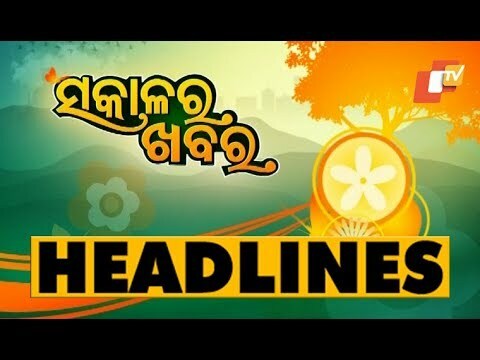 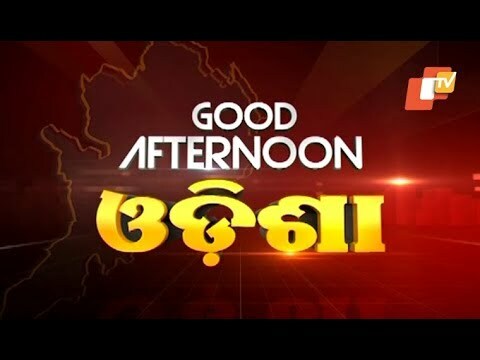 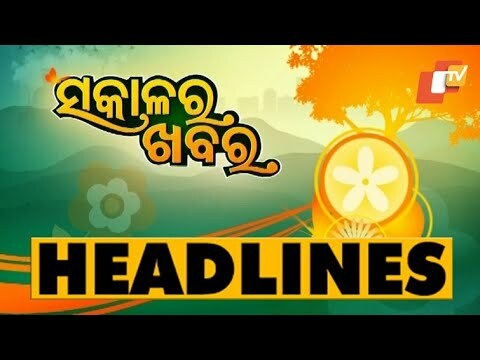 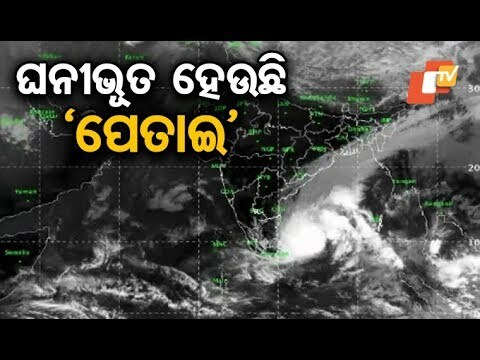 OdishaTV is Odisha's best News Channel. 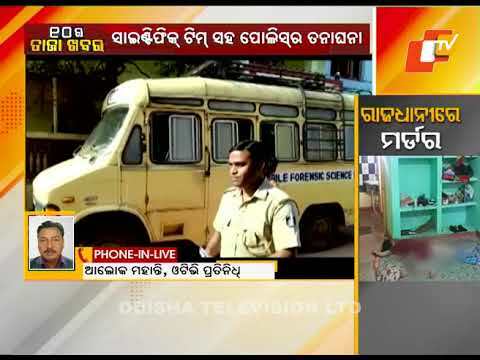 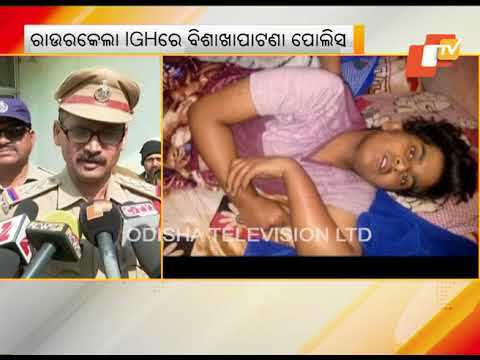 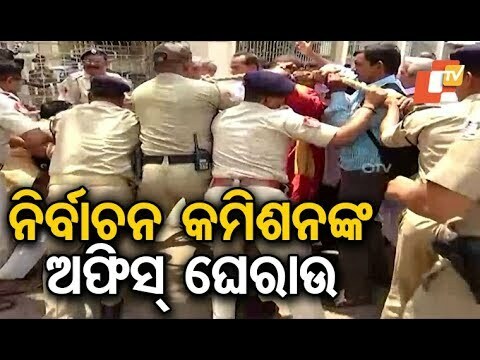 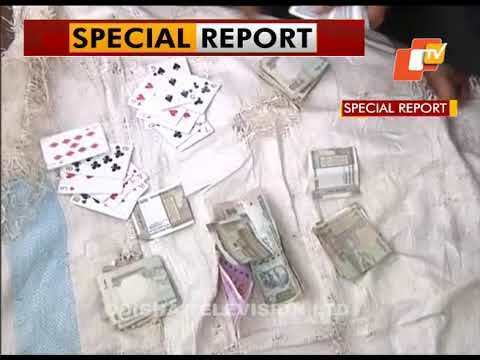 A woman was found dead under mysterious circumstances from a house in Kanan Vihar under Chandrasekharpur police limits of Bhubaneswar this morning.